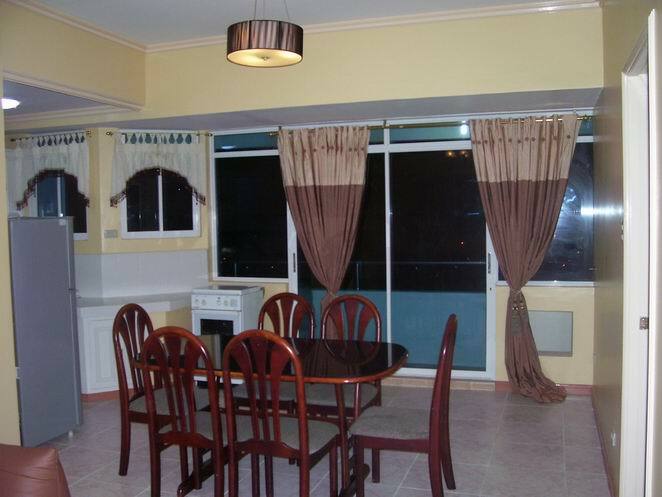 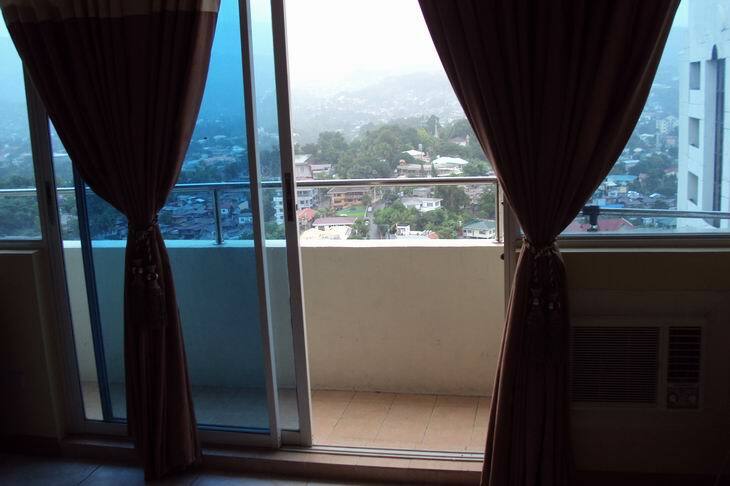 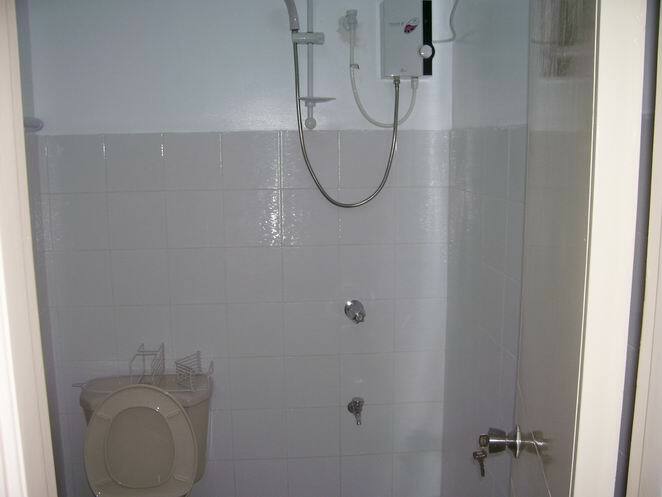 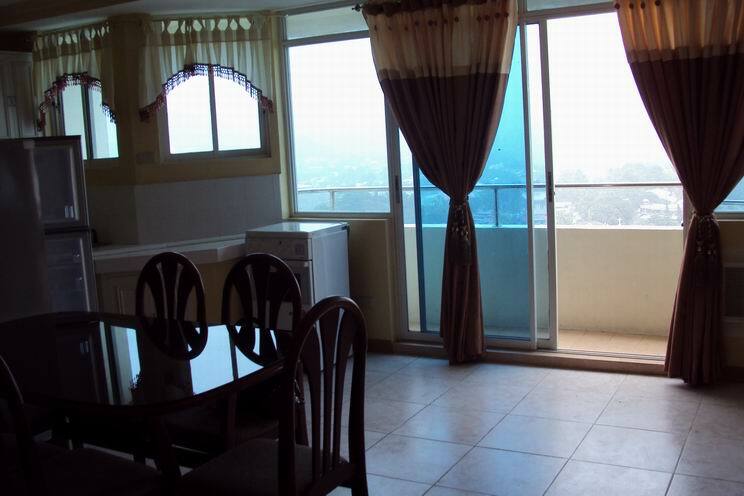 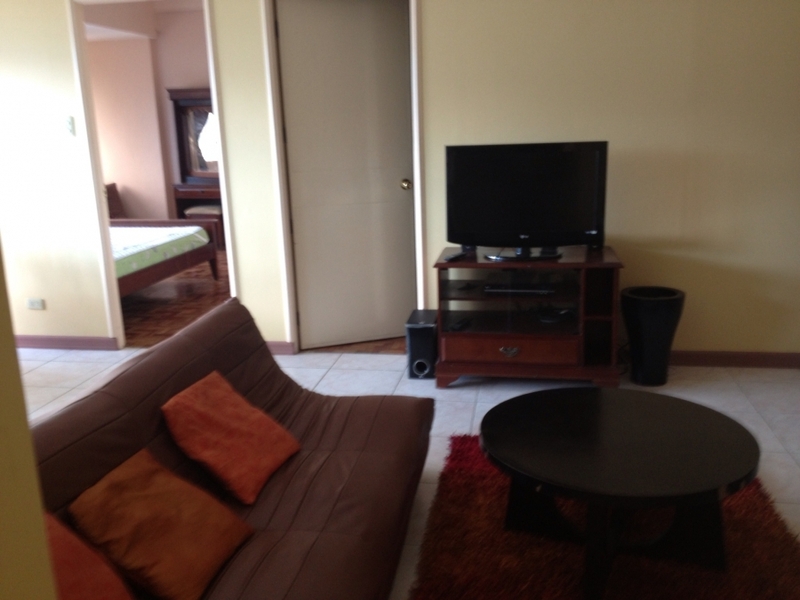 2 bedroom condo, 1 toilet and bath, located in penthouse w/ a nice balcony view & beautiful interior. 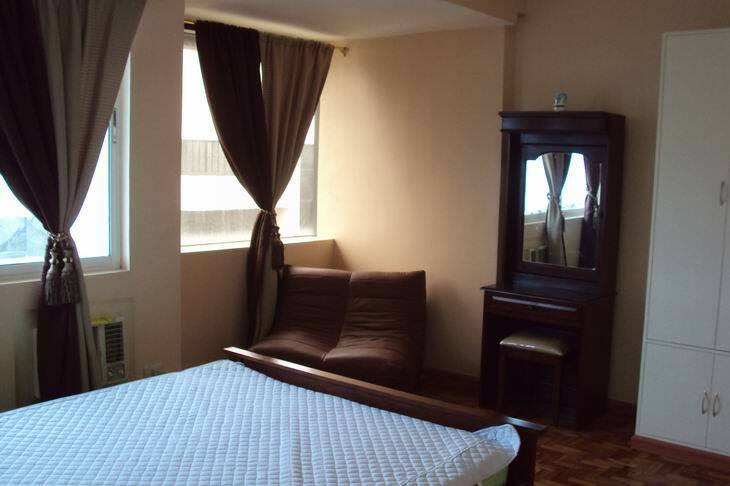 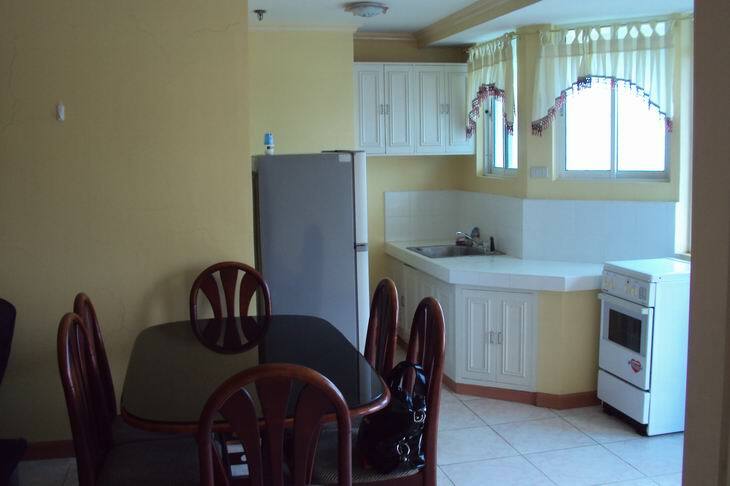 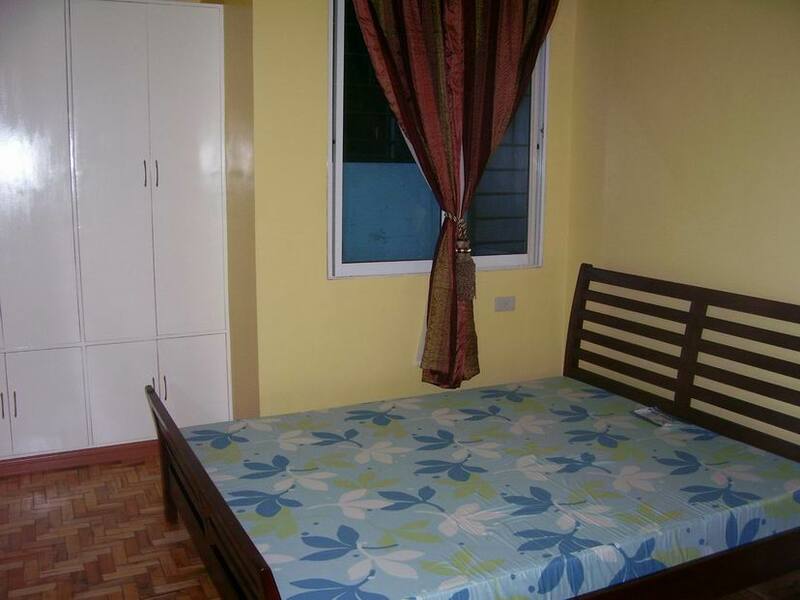 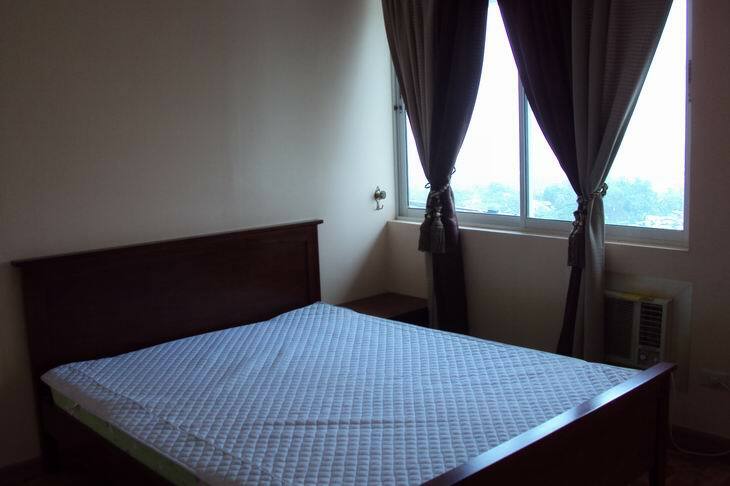 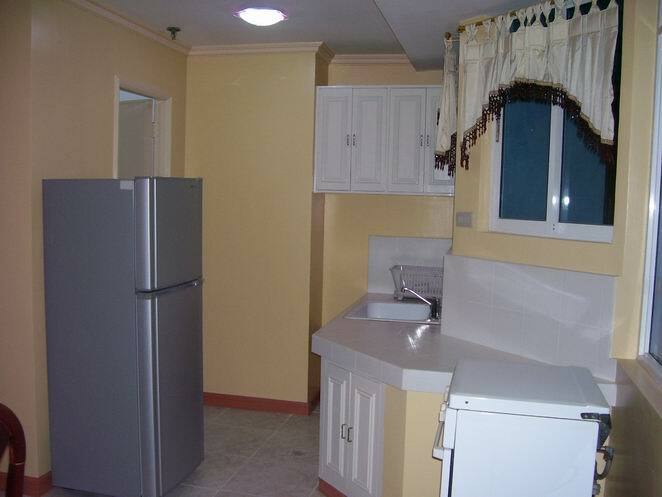 Located in winland Tower, good location and accessible to all transportation, near to malls: Ayala Mall, Robinson Mall, walking distance from Cebu Provincial Capitol and Cebu Doctor's Hospital, schools and business center. 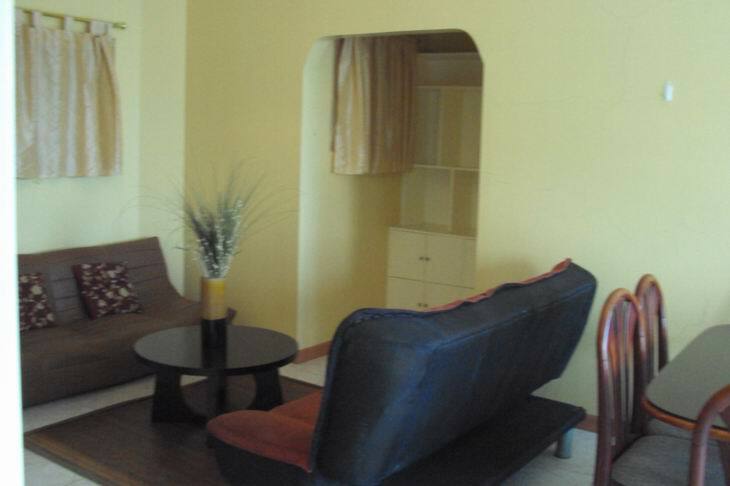 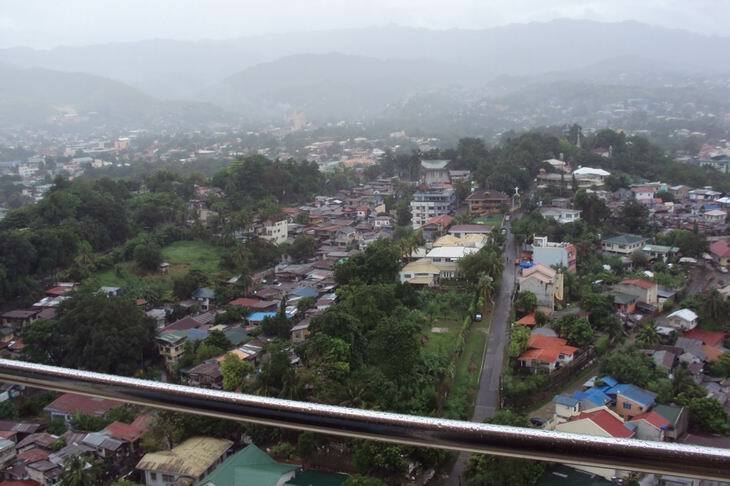 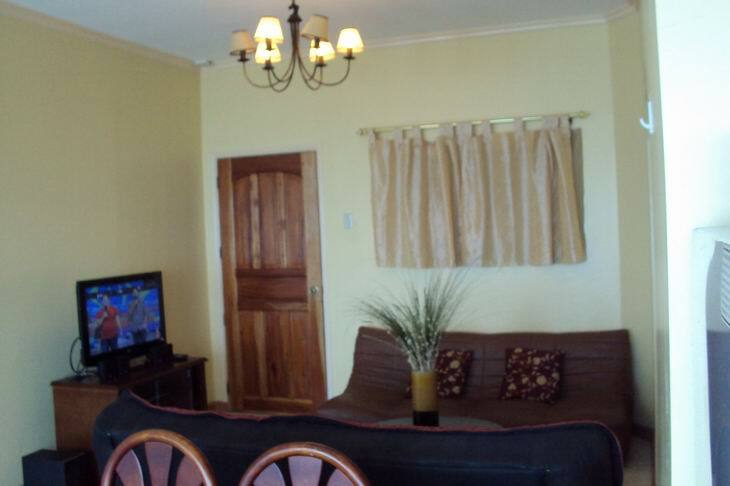 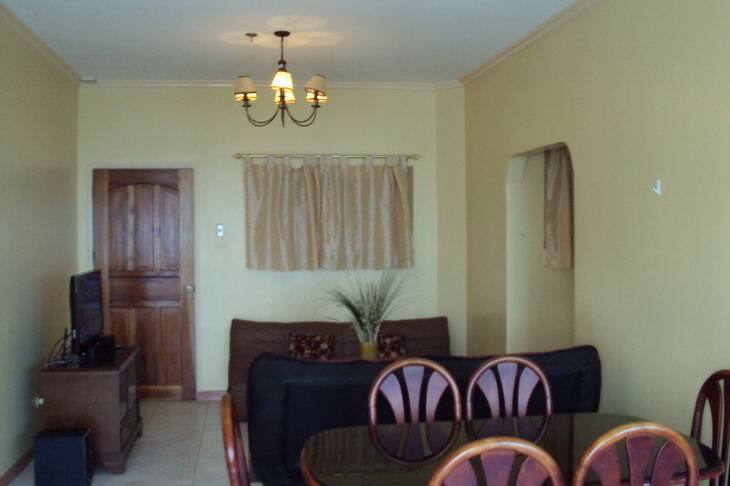 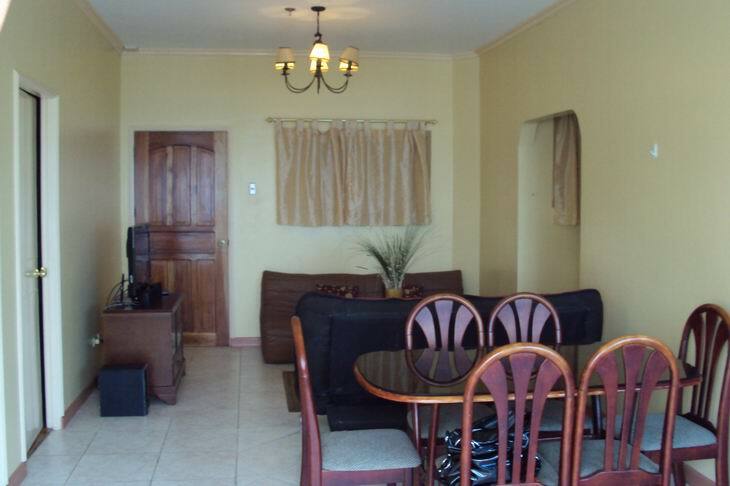 You can CLICK HERE for another cebu condo project in the vicinity.